Don’t let its urban façade fool you into omitting this location from your list. As you walk into Manama, you will find buildings that hold rich historical and cultural value, not to mention, the availability of things for purchase here. The ever-busy souks sell items like elegant carpets, spices, pearls and much more. Take a small walk to the Bahrain National Museum and learn more about the Persian era. Also, if you are looking for a comfortable abode, there are plenty of luxury hotels in Bahrain along the way like Reef Resort Bahrain. The Amwaj islands are off the coast of Bahrain, it is a made-up island as is common in the UAE. The buildings here are painted white, the city also holds luxury apartments. 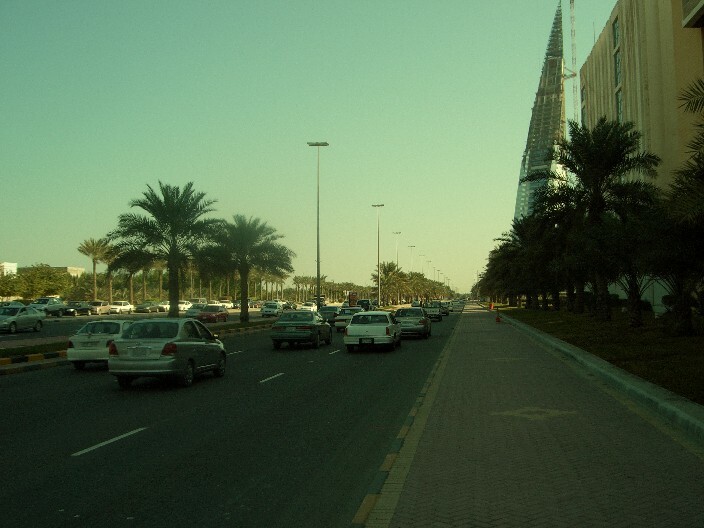 The island is often visited by the elite of Bahrain. You would see billionaire’s yachts on the sea and private jetties as well. Anwaj Islands have some of the best beaches in the country. Despite looking boring at first glance with villas and houses, this town has a colourful buzzing marketplace where you may find little trinkets of local craft and beautiful fabrics to take home with you. Walk into a local café and enjoy some mint tea while you observe the chattering locals around the area. 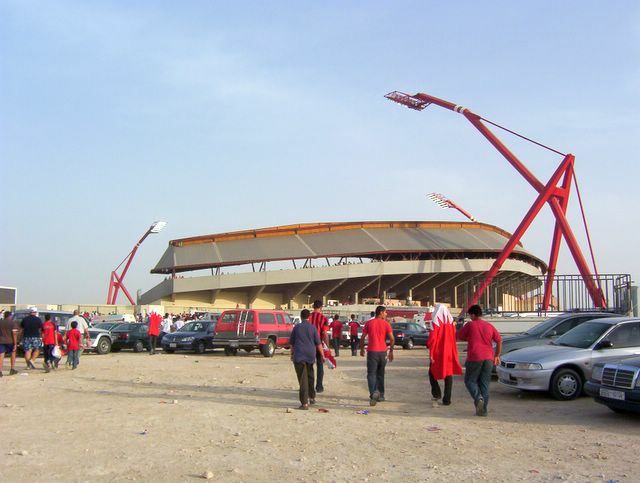 You will also find the largest football stadium in the country, Bahrain National Stadium. The beautiful village of Al Jasra is a place in Bahrain that is famous for its arts and crafts. Weaving, pottery and other local crafts will serve as great gifts and souvenirs to take home with you. Moreover, the previous summer lodging of Shaikh Salman bin Hamad Al Khalifa is popular for its gleaming coral stonework. Filled with wanderlust that seeks to explore distant shores and captivated by the colors and vibrancy of exotic cultures, Kanya Mae writes on the beautiful, exciting, and enchanting wonders of the world. She is a writer who not only has a passion for travel, but also has a background in fashion, art and media.